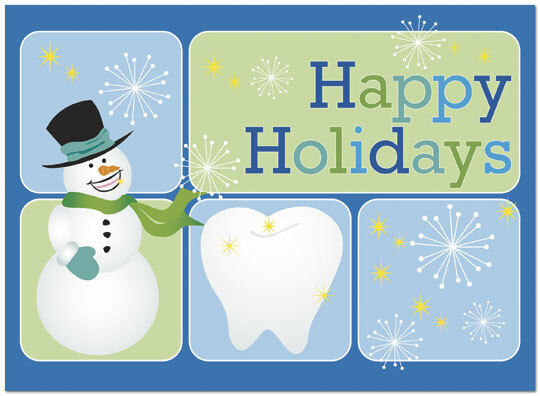 Welcome to the third newsletter from Dental Health Advice! In this edition don't miss the special feature on dentures, cleaning and maintenance, plus lots of other fun facts about teeth! Product of the Month Review; Best Ultrasonic Denture Cleaner! Fun Fact - The toothbrush that went to the moon! 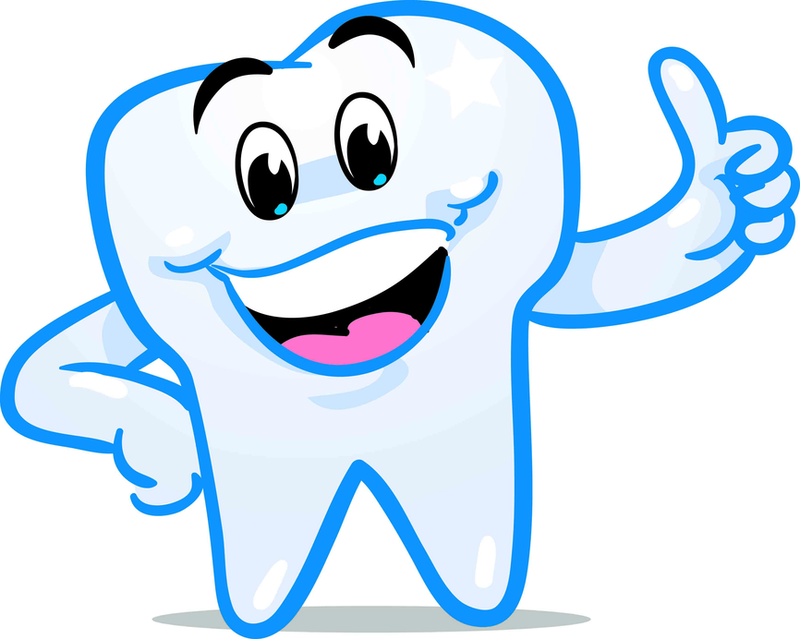 How your Teeth affect your General Health; Bad Breath and cures for bad breath! This month it's Ultrasonic Denture Cleaners! An ultrasonic denture cleaner is a fantastic little device for cleaning your dentures microscopically! This is a small metal or plastic bath that takes your dentures underwater, and uses ultrasound to remove bacteria-laden deposits from the surfaces of the denture. They are useful for removing plaque and food debris from little spaces that are awkward to get to, such as getting into gaps between teeth, and the tiny ridges and grooves on the palate. 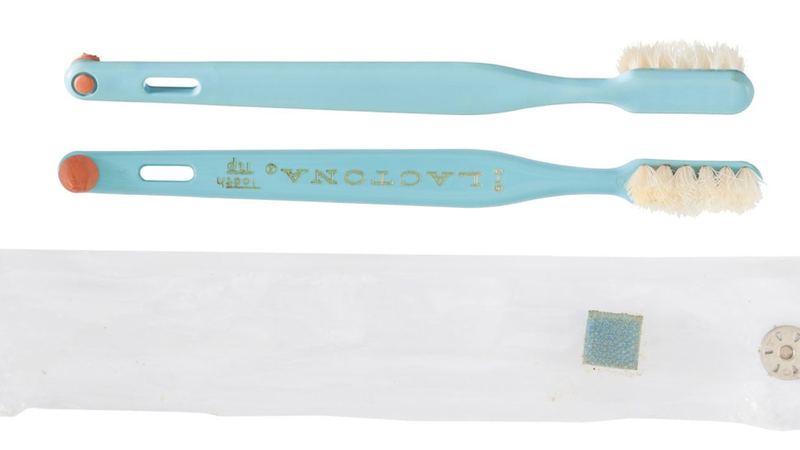 The Toothbrush that went to The Moon! What's the big deal about a used plastic toothbrush with a broken rubber tips and the usual signs of wear? Plenty when it's been to the moon and back with the second man ever to walk on the lunar surface. Recently the toothbrush belonging to Apollo 11 astronaut Buzz Aldrin sold at auction for the astronomical sum of $22,705 - more than double the opening bid of $9,000. The toothbursh came with a letter of authenticity signed by Aldrin confirming it was one of only 2 brushes taken to the moon during the first landing on July 20 1969, and was used during the mission Aldrin piloted with Commander Neil Armstrong. Doesn't the price of that toothbrush make you see stars!! Here's the 'went to the moon' brush - nothing like the electric toothbrush I recommend!! Why is cleaning your dentures the right way a good thing? What should you be trying to do when you clean your dentures? Essentially, cleaning your dentures the right way will remove loads of bacteria-laden plaque from between the teeth and on the palate, where a simple denture cleaning tablet in water cannot reach. Why is it important to remove bacteria-soaked plaque from your dentures? Appearance - germ-riddled plaque on your denture will cause it to become stained, making the teeth look dark and badly-cared-for. Gum health - the bacteria also breed under the denture, on your gums and palate. This can cause a red, inflamed gum surface that gets painful over time. 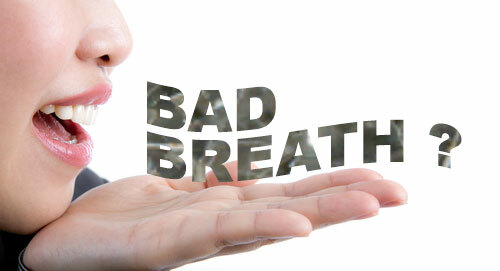 Bad Breath - that stinky "dog breath" smell is caused by a build-up of bacteria under your dentures. Are YOU "that guy with terrible breath"? This month's focus is on BAD BREATH. Cures for bad breath have been a bit hit-and-miss in the past. What worked for one person didn't seem to work for another. 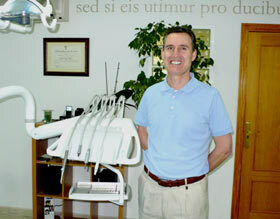 There used to be a lot of confusion in the world of dentistry about how to fight bad breath. Around 1995, American dentist Dr. Harold Katz started work on developing the first truly effective method for how to prevent bad breath. Time has shown that the research done by Dr. Katz was accurate, and that he really did have a solid scientific foundation for how to prevent bad breath! In 1997, Dr. Katz' research resulted in a line of products that effectively tackle halitosis causes at the root. The cause of bad breath is bacteria, living deep within the surface of your tongue and throat. These bacteria break down traces of proteins left on your tongue and in your throat, and release sulfur-containing compounds. These are called "volatile sulfur compounds", and they are the source of bad odors. The bacteria are completely normal. They live in your mouth, and are part of the process of digestion. Every human being on Earth has them, and they are nothing to worry about. HOWEVER, occasionally these bacteria can become much more active than normal. They start to break down the trace proteins more quickly. When the bacteria really get going, the rate at which the volatile sulfur compounds are produced also increases, and you have bad breath. As long as this rapid protein breakdown by the tongue bacteria continues, your bad breath gets worse. 1. slow down the rate at which the bacteria can produce the sulfur compounds. 2. and also neutralise any compounds that ARE produced at this lower rate. You can find out exactly how to do this at bad breath mouthwash. Read more about Cures for Bad Breath HERE! Everyone knows that a smile goes a long way. In Hollywood, and for other public figures, that smile must be perfect and as a result, several famous people hae worn dentures over the years. Some actors and actresses started wearing dentures in their sixties, while others needed to replace their teeth when they were just 30 years old. Who is the most famous person who wears dentures? Ben Affleck tops the list. 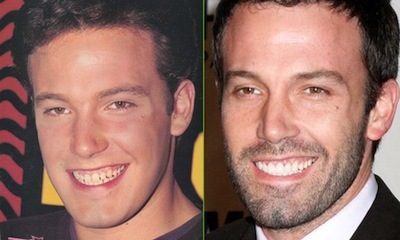 Before getting expensive caps, Affleck was rumored to wear a full set of dentures to perfect his pearly whites. 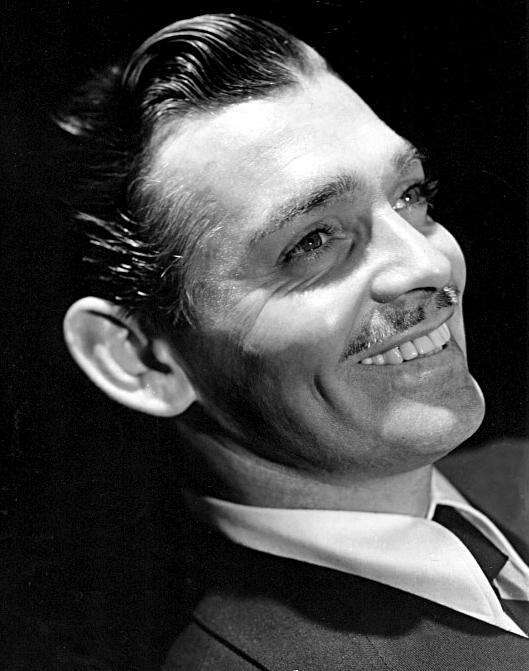 'Gone with the Wind' actor Clark Gable had a terrible gum infection and wore dentures by age 32. 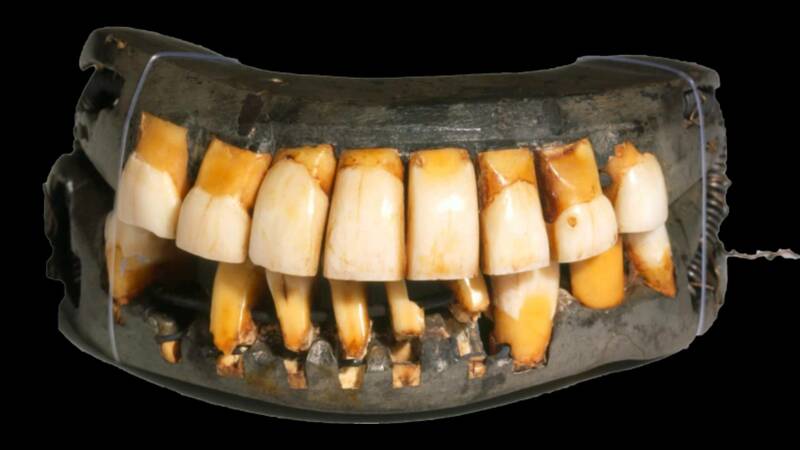 George Washington was known to have terrible teeth throughout his life but his dentures weren't wooden as many peope thought for years. He wore dentures made of ivory that were secured to his natural teeth with wire. Here they are!! Emma Watson was only 9 years old when she was cast in the Harry Potter films. After she lost some noticeable baby teeth, Watson wore dentures to keep Hermione's smile perfect during filming. 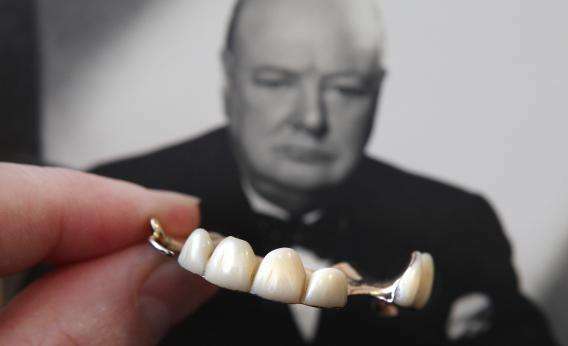 Winston Churchill had his dentures fitted in a certain way so that he could keep his signature lisp. In 2010 the British Prime Minister's partial dentures were sold at an auction for a whopping 23,723 dollars! Although many respected him for being one of the greatest wartime leaders, that's still a lot of money for a pair of teeth. One final celeb denture story! Janice Dickinson has several false teeth, which she actually lost at a restaurant in 2011! 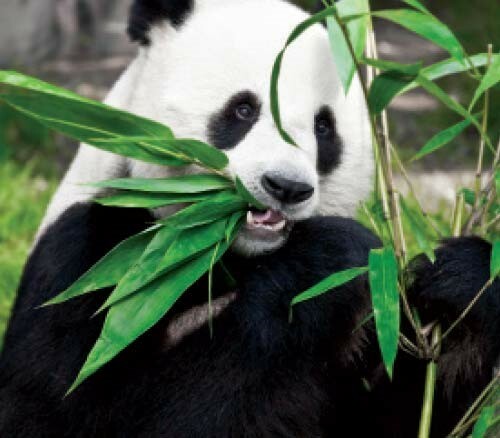 Chewing bamboo for 12 hours a day requires sound teeth. So when 23 year old giant panda Bai Yun chipped her tooth, officials at the San Diego zoo sprang into action. The panda's broken lower canine was x-rayed so veterinarians could assess the extent of the damage. Fortunately the tooth's nerve tissue was intact so a root canal was not required. The next step was to repair the chip with a tooth-colored filling. Bai Yun also received a thorough teeth cleaning. While all of these dental procedures are routine and don't normally require heavy sedation when done on humans, Bai Yun was given general anesthesia; probably a good idea when the patient is a 200 pound bear with dental problems! 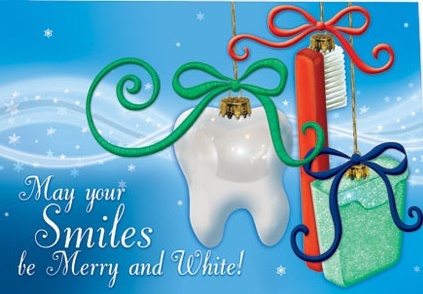 Happy Christmas and Happy Flossing!